This is kind of a weekly roundups on a Thursday, but technically it's more like a products I use consistently roundup because these are things that are ALWAYS in my rotation, no matter what time of year it is. I know this isn't a new product, but for some reason it's taken me forever to try it. I'm not a huge Vaseline fan, so maybe that's why, but this stuff is sooo good. 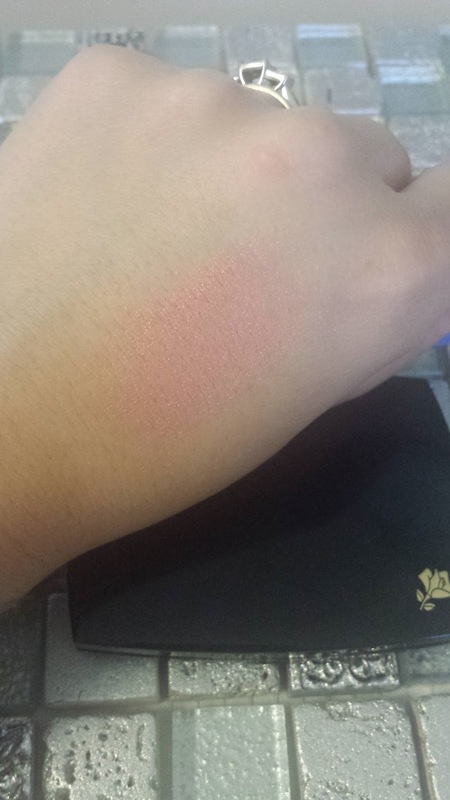 It's a lot thicker than the original formula and I love the pink tint it gives to my lips. If this was sold in the big tub, I would definitely buy it! 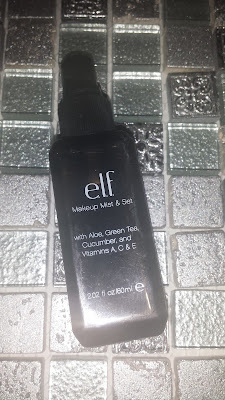 I don't know how effective this e.l.f. spray is as a setting spray to be honest, but I just love how refreshing it is. I use it in the afternoons to give my face a little life and with Aloe, Green Tea, Cucumber and Vitamins A, C and E it's super good for my skin. 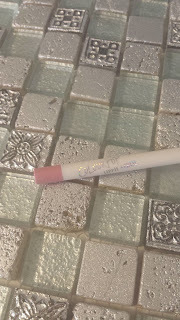 This Colourpop Lippie Pencil in Westie is a repurchase. 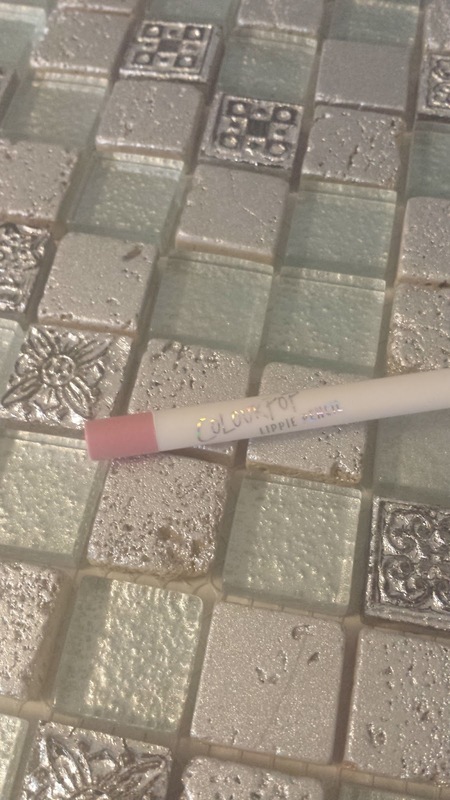 I use it almost daily to line my lips. 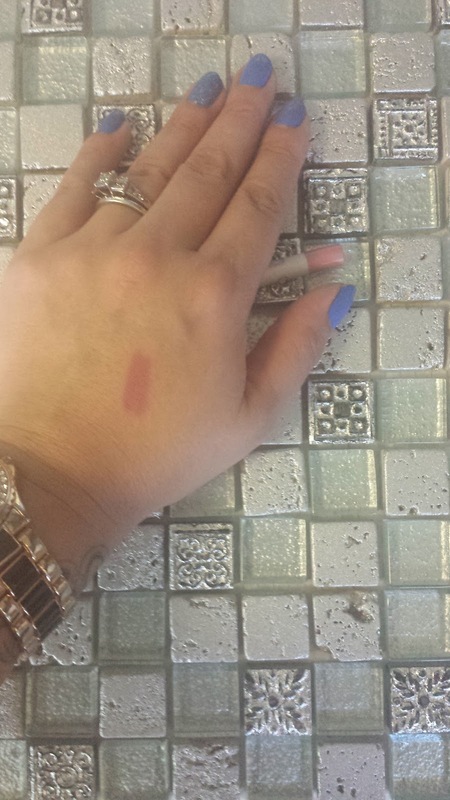 It's a matte formula so it stays all day and definitely makes any lip product I wear over the top last a lot longer. The color is a perfect my lips but better color. 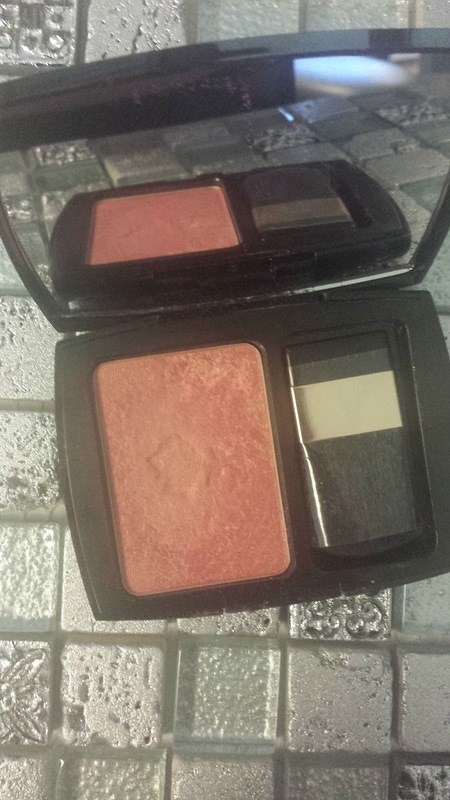 This Lancome blush in the shade Blushing Tresor is one of my favorites. It's definitely my no-brainer blush and goes with pretty much any makeup look. It's a soft pink with slight gold shimmer and it gives a beautiful natural flush to the cheeks. 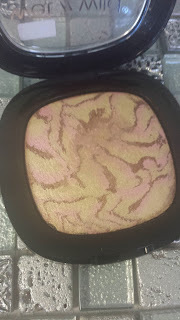 This Wet n' Wild Fergie highlight doesn't look like much in the pan, but it is the most beautiful champagne highlight from the drugstore! 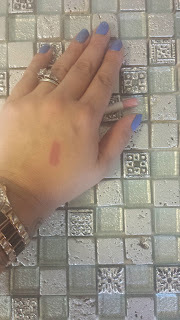 It's from the Centerstage Collection in the shade Hollywood Boulevard and I wear it almost everyday. 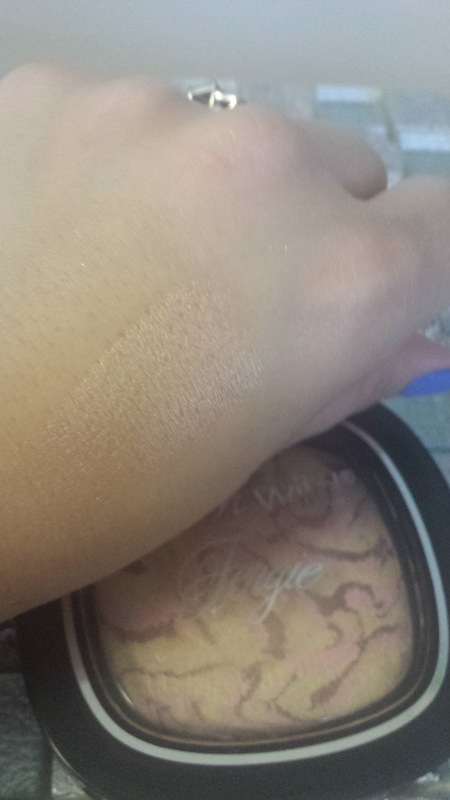 What are some products that you use year round? 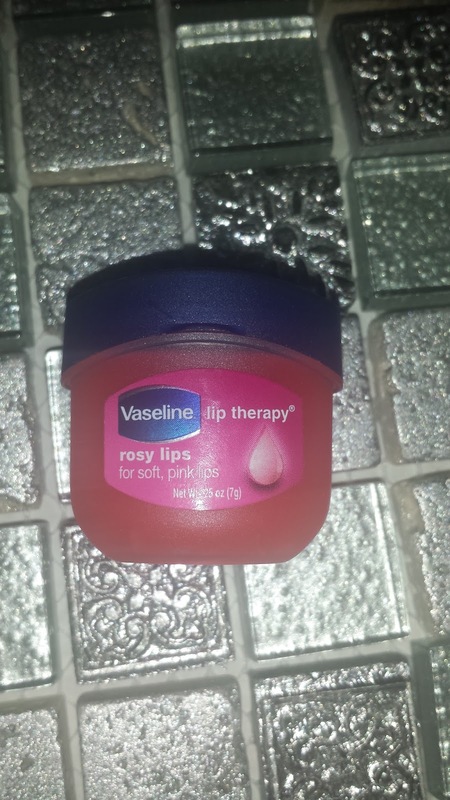 I love Vaseline Lip Therapy! I use it whenever I have chapped lips and they're gone the next day. 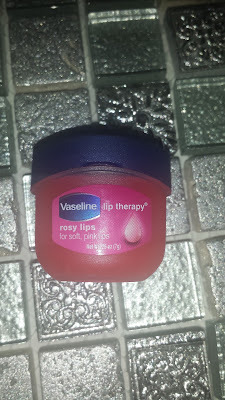 Those Vaseline lip therapy mini tubs are just so cute and little! I used to have the rose one, but it ran out and I have yet to repurchase it. Great post!